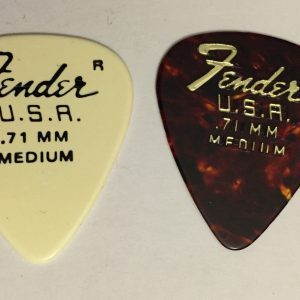 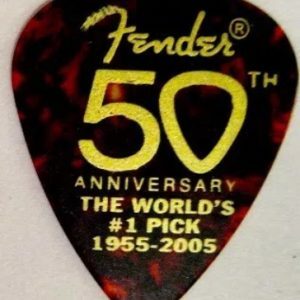 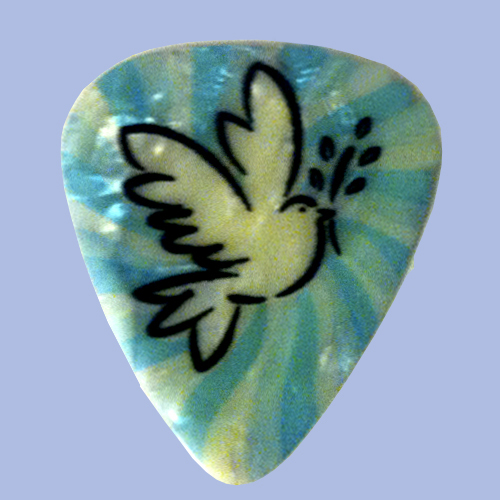 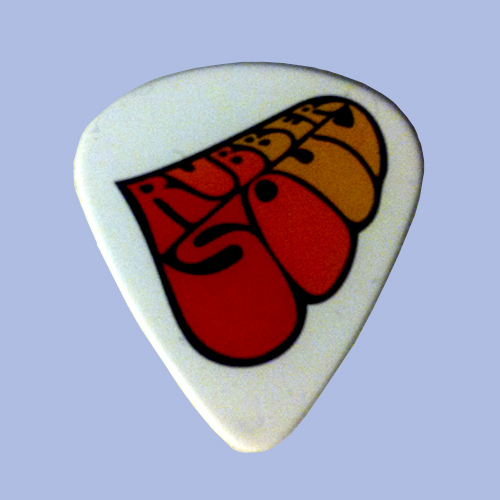 View cart “Daisy Guitar Pick” has been added to your cart. 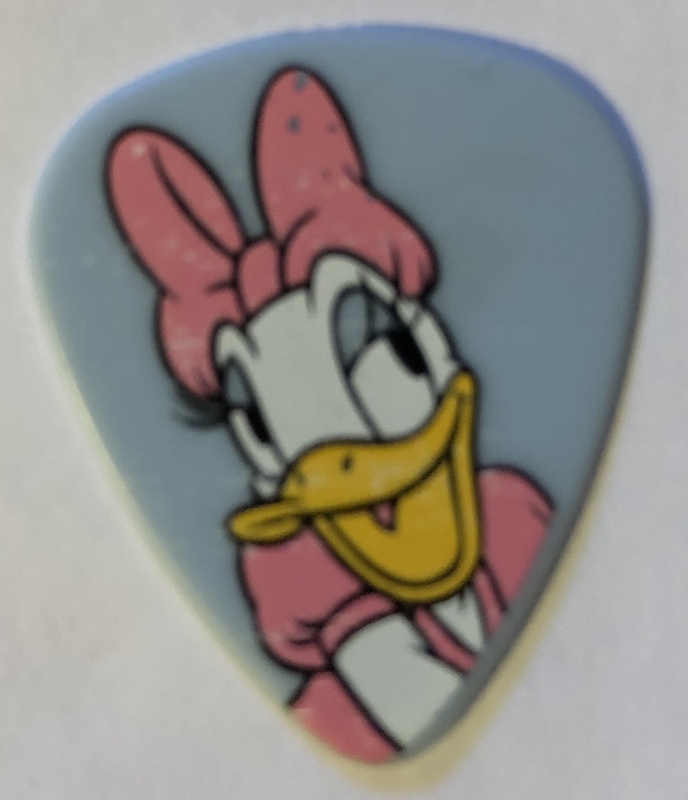 Daisy Duck Guitar Pick, Licensed From Disney By Hot Picks. Very cute Daisy Duck with a Pink Bow!